The 3 Reasons Organizations ask for a Sales Management Training? In the world of ever-changing market trends and shifting economic landscapes, a Sales Management Training help encounter the challenge of change. The certified sales management training is designed to let professionals mark a positive impact on sales force and their career, which leads to higher sales output & further growth of the organization. Sales Managers and Directors first challenge is to to increase their team’s overall performance to achieve the goals set by their companies. Statistics showed after an assessment done over 500,000 sales managers that 55% of them would like to better master their sales management process to be sure they are doing the rights moves. They always look into new strategies, news trends, news researchers but a lot of them forget that the best way is to set ground rules regarding their sales leadership and territory planning through a comprehensive certified sales management training. – Sales Management style versus Customers and markets Evolution. – Leadership in Sales Management. – Sales Management in a Change Environment. – Operational Sales Management tools. – Sales Talent Management tools. – Implement change management techniques that help your team welcome change. 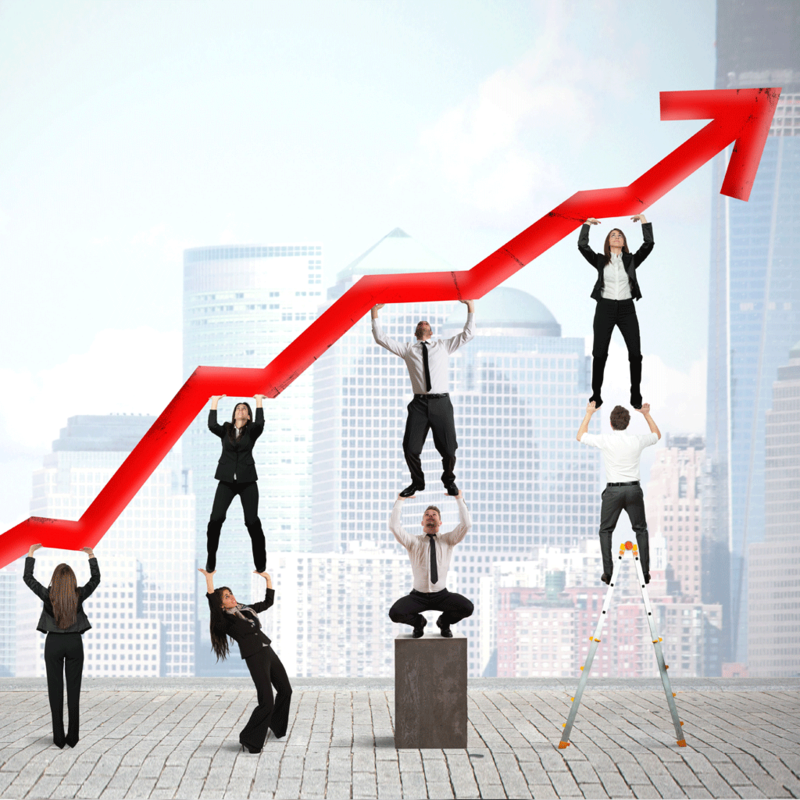 – Enhance team efficiency by applying the Effective Sales Management process. – Apply the talent management process to produce a dynamic sales team that will differentiate your organization from your competition. – Discover detailed methods to create an effective job profile, develop a compensation plan, conduct successful interviews, and select top candidates. Sales Management Training– a 20 hours of training per year is essential to master and boost sales managers and sales supervisors performance and will positively impact the sales of each company.